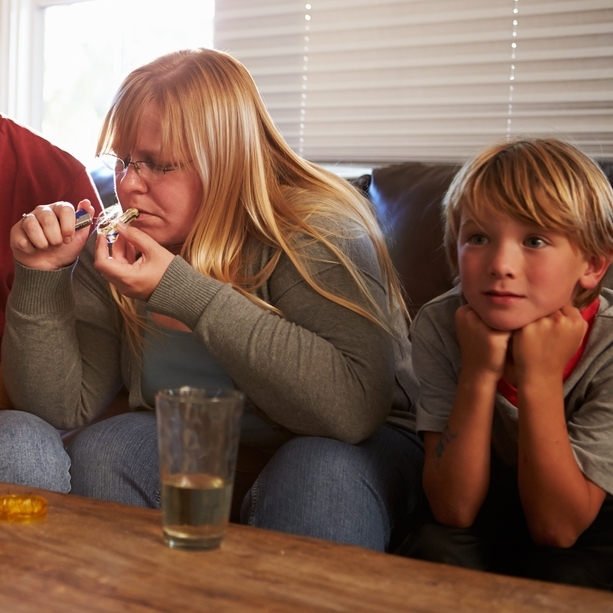 HomeGeneral InformationYoung children’s exposure to marijuana sharply increased in last decade! Story Source: The above story is based on materials provided by Nationwide Children’s Hospital. Note: Materials may be edited for content and length.